FNI will be hosting two events during Arendalsuka in August: One on the 'Duel of Giants', i.e. the role of the EU and China in international climate politics, and one on 'the Blue Battle', Norway's new marine conflicts related to climate change. 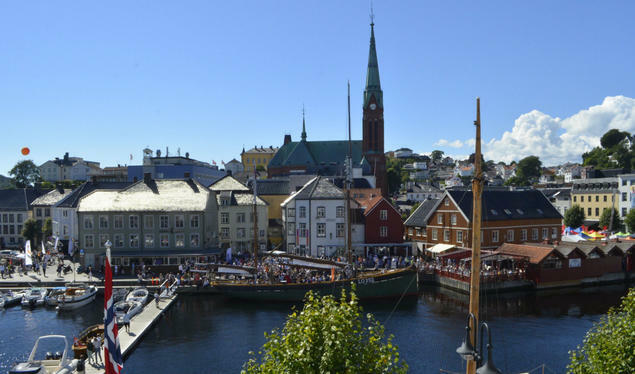 ‘Arendalsuka’ – a kind of political ‘mingle space’ and a popular meeting place for various NGOs, researchers, politicians, and media – will be held this year from 14 to 19 August. The organizers promise an event-filled week packed with stimulating debates, seminars, talks and exhibitions. 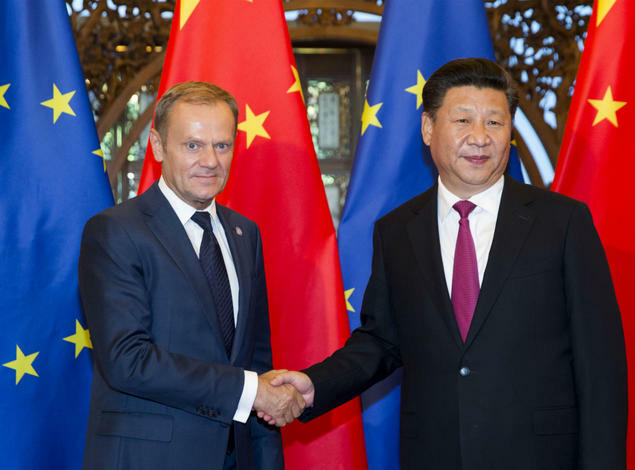 Duel of giants: Will the EU or China take the lead on climate? Donald Trump’s exit from the Paris Agreement, Brexit, growing EU scepticism – a whole series of recent developments seems to have left a power vacuum in international climate politics. Who will take leadership and get the ship back on course? Will the EU be able to regain its frontrunner position – or is China set to become the key player in the years to come? Together with the podcast Du Verden, FNI invites you to a live debate broadcast on climate leadership and the way forward in international climate politics. More information about the event here (in Norwegian). Tuesday 15 August is ‘Climate Marathon day’ at Arendalsuka, with scientists from around the country taking up a broad range of issues and cutting-edge research related to climate change. FNI's doctoral research fellow Harald Sakarias Brøvig Hansen will speak on Norway's new, international conflicts regarding valuable marine resources. 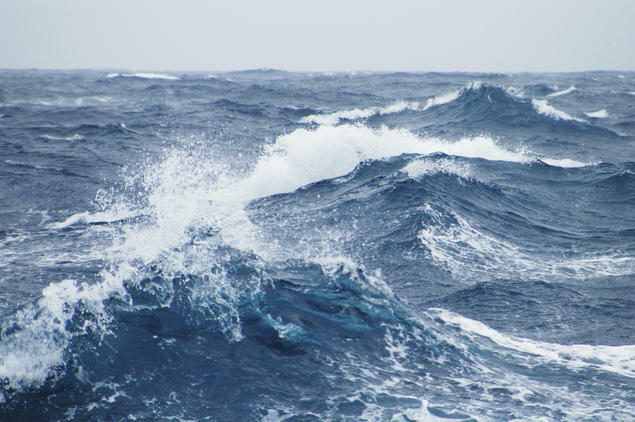 How is climate change affecting fish stocks and their movement patterns? What are the geopolitical impacts of these changes? You can find more information about the event here (in Norwegian), and see the whole of the climate marathon programme here. Both events are free, open-for-all, and no registration is requried. The events will be conducted in Norwegian, and drinks and food can be purchased at the café. If you have any questions, feel free to contact our head of information, Karoline Hægstad Flåm. China and climate: From laggard to front-runner? China's ETS: make it or break it for carbon trading?